Our clever phone controlled switching module embodies advanced design with state of the art miniature GSM technology. 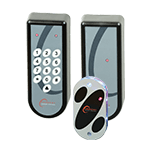 Primarily developed as a phone based access control system for automatic gates, barriers and security doors, the G2 has many other applications, particularly where remote control is a benefit. As YOKE is controlled from a mobile phone, operation is as uncomplicated as making a call. Add YOKE’s number to your phones list of contacts; and associate a name like “Gate” or “Heating”. YOKE functions on any GSM network and can be controlled from anywhere worldwide. Its low profile and small circuit board footprint make it ideal for embedded applications. Furthermore, YOKE is available in a weather-proof housing and can be located externally. The G2’s switching relay is fully configurable using simple SMS setup command texts; just like a traditional electrical switch YOKE can operate a wide range of electrical equipment from virtually anywhere worldwide. When called YOKE checks the caller’s number and if the number is on YOKE’s user list the module switches and the attached equipment operates, there’s no call charge as YOKE drops the call instantly. 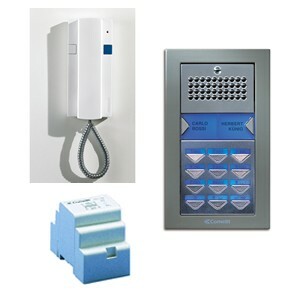 In addition to access control applications, the G2 can be used to control flood-lighting, heating, air-conditioning re-boot remote equipment, swimming pools. The G2’s versatile power supply design allows it, in most cases, to source power from its host equipment. YOKE is suitable for battery, wind or solar-powered applications. 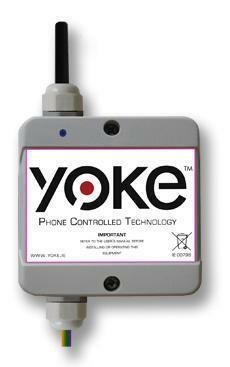 YOKE’s switch relay is fully configurable and is controlled by a phone call or SMS text command. 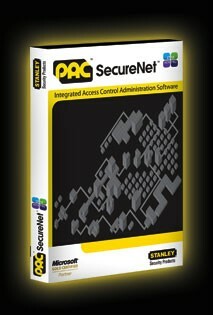 The user selects the level of security required, with restricted access enabled only users added to the modules memory can switch equipment. Unlike conventional key or card operated access systems, a lost or stolen phone does not mean security is compromised, a missing phones number could be removed within seconds using a simple text command also YOKE can be fully disabled from any mobile phone anywhere worldwide, provided you know the access code that is! Proximity is not required, YOKE can be operated from any part of the world. Its as simple as making a call. The G2 is available enclosed in an IP65 rated weather proof housing. Dimensions 90 by 90 by 40mm or as an OEM circuit board. Operating temperature range: 0 to 70°C. Multi-Colour Status LED. 10 to 35 Volts AC or DC (12V DC Recommended) 1 Amps peak at 12V . 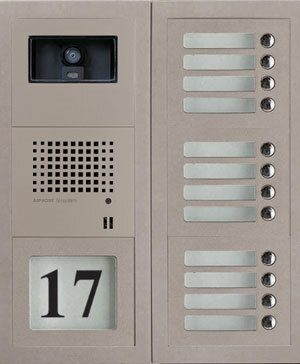 200 Number capability with full international dial codes. For 200 to 10,000 number capability our YOKE Wiegand.